Apple’s HIG documentation has all the info a designer could ever need. Too bad it’s mostly scattered between pages of not-so-intuitive links and complex nav menus. 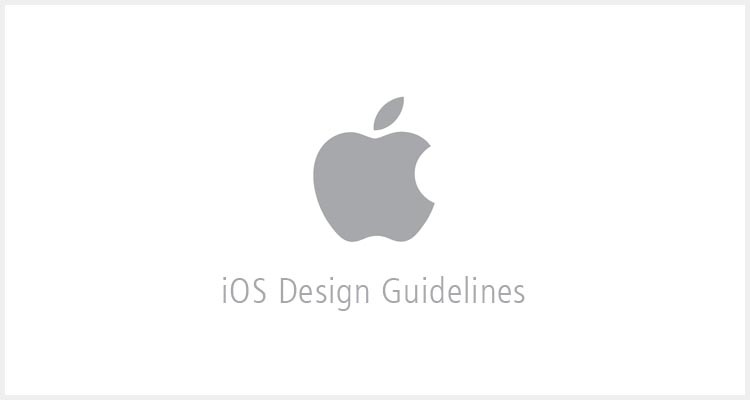 Ivo Mynttinen created a much better alternative named The iOS Design Guidelines. These are self-hosted on his blog and ordered in a way so that everything is crystal clear. You’ll find exact device widths for all iOS devices including retina models. Data is formatted evenly so you can find exact width/height pixel values, icon sizes, and DPI/PPI for each screen. UI designers will enjoy the table that covers how big to make vital iOS elements such as the nav bar, search bar, toolbar or table row. Ivo has put together one of the most comprehensive collections of iOS design standards with a much cleaner format than Apple’s documentation. And for a company that prides itself on clean user experiences, I’ve always been a little surprised at Apple’s online documentation system. If you’re looking for more direct info on a single page then please check out Ivo’s iOS Design Guidelines. His page has everything you could ever need and so much more.